Mathematicians contributions to today’s learning withstand the test of time. From negative integers to prime numbers, we have all experienced the findings of a great mathematician or two. So just for fun… with the release of our new math game, Math Medalist, and our annual celebration of March Mathness, here are profiles on 4 of the greatest mathematicians of all time. 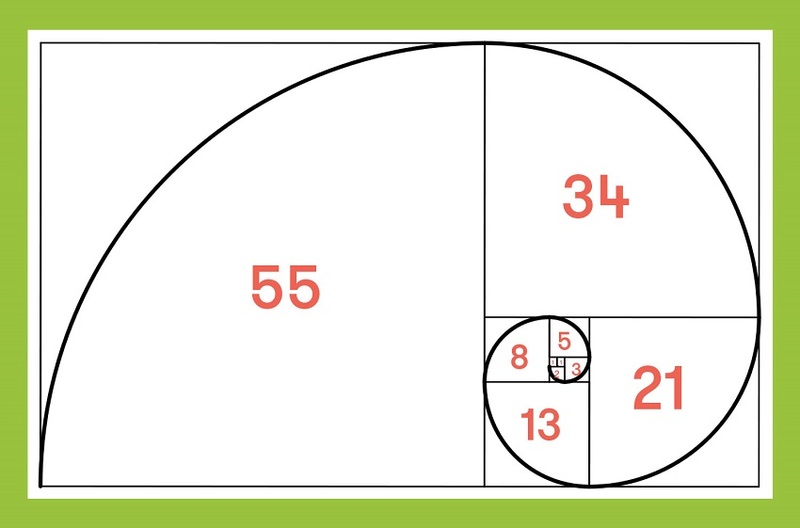 Fibonacci: Have you heard of the Fibonacci sequence? It’s a series of numbers where each number is the sum of the two numbers before it. The most common Fibonacci sequence is… 1, 1, 2, 3, 5, 8, 13. You can see it depicted below. We think it’s pretty cool! 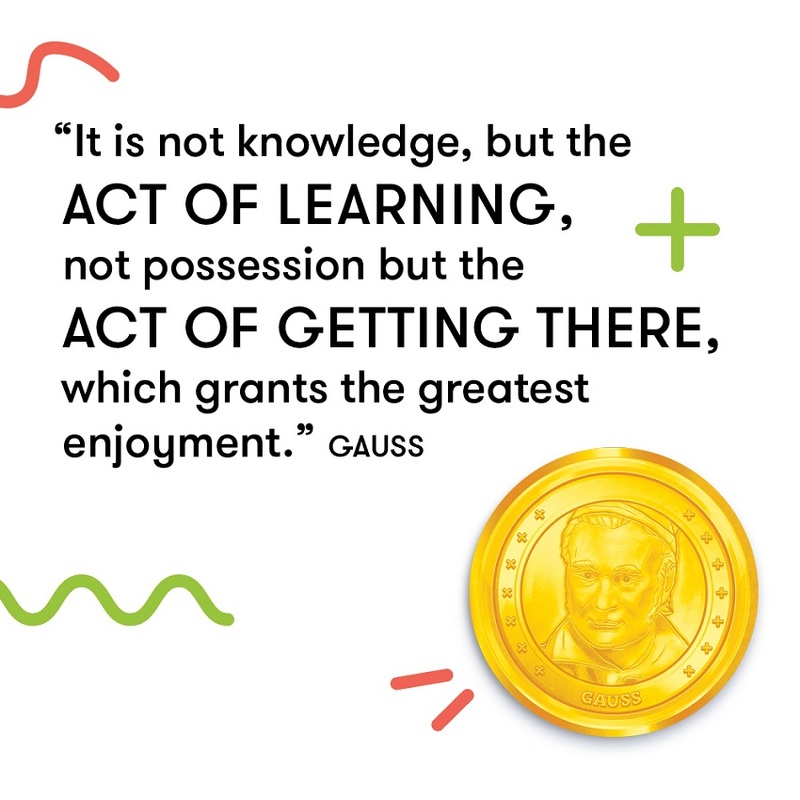 Johann Gauss: Gauss is known as the greatest mathematician since ancient times. 18th century German mathematician, Johann Gauss, was the first to find a pattern in prime numbers. He also had some pretty inspiring quotes on learning. Brahmagupta: Do you remember that confusing, yet captivating class on positive and negative numbers? Brahmagupta began that discussion thousands of years ago. He was an Indian Mathematician who used math to determine the position of the planets, the timing of eclipses, and the length of the solar year. He was pretty out of this world. Euclid: Also know as the “father of geometry.” He was the first to prove the infinity of prime numbers as well as being an established author. His book, Elements, has been an important tool for teaching math for over 2000 years. 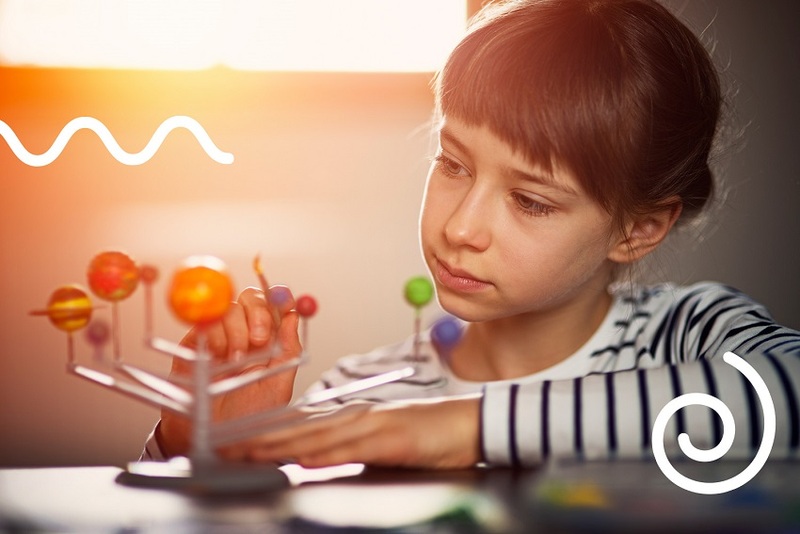 Think you have what it takes to be the next great mathematician? Show us what you got in Math Medalist.